Nora Helmer has everything a young housewife could want: beautiful children, an adoring husband, and a bright future. But when a carelessly buried secret rises from the past, Nora's well-calibrated domestic ideal starts to crumble. 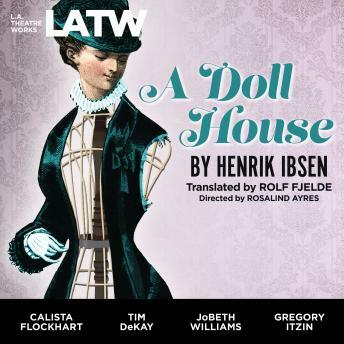 Ibsen's play is as fresh today as it was when it first stormed the stages of 19th-century Europe.